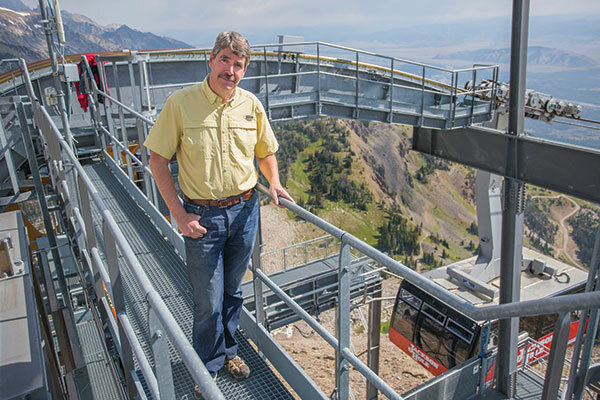 Bill Schreiber’s office looks directly out on Jackson Hole Mountain Resort’s world-class tram, which played a central role in designing and installing in 2007-2008. And he’s used the tram plenty over the years. 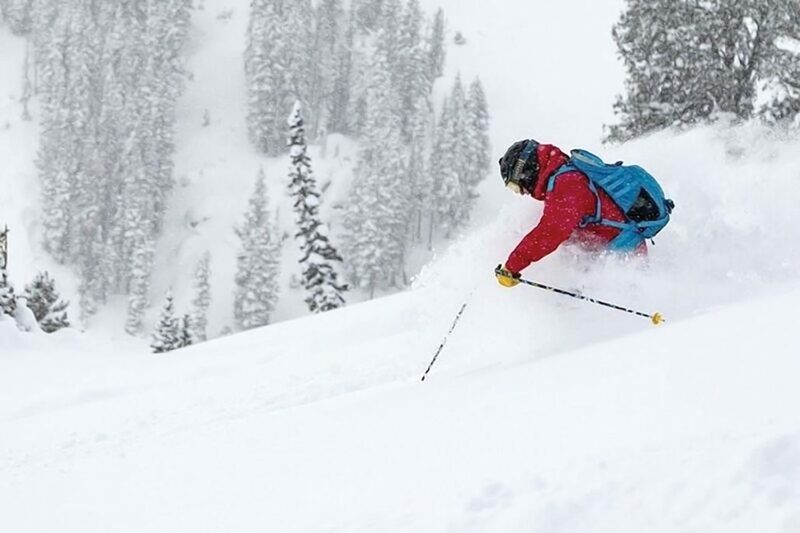 Schreiber has been the resort’s Director of Engineering and Planning for 29 years, and he’s always been an avid skier. Even when Schreiber studied civil engineering at the University of Connecticut, he had the slopes on his mind. Schreiber first worked as a volunteer ski host for a season pass at the resort, assisting guests when they got off the lift at the top and answering their questions. “At the time we were called ski ghosts because we didn’t have cell phones or two-way radios,” he says. He soon met resort engineer Victor Gerdin and became his assistant, building the resort’s first quad chairlift, Sublette Lift. The next winter, when Gerdin left for Aspen, Colorado, Schreiber took over engineering and planning. 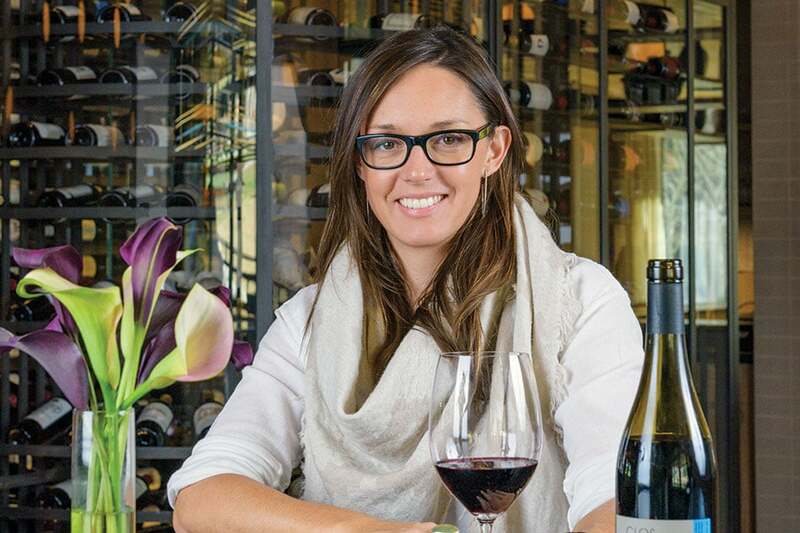 "My coworkers commonly tease me and ask why I'm on the Tram, and I always say, 'I’m planning.'" “I wasn’t trained to be a resort engineer, and there was no Internet back then, but with books and a few phone calls, you could learn to do just about anything,” he chuckles. At the time, the resort was still owned by original founder Paul McCollister and only had double chair lifts. Now the resort’s ski lifts, all of which Schreiber helped plan and design, move 20,830 skiers and snowboarders per hour. 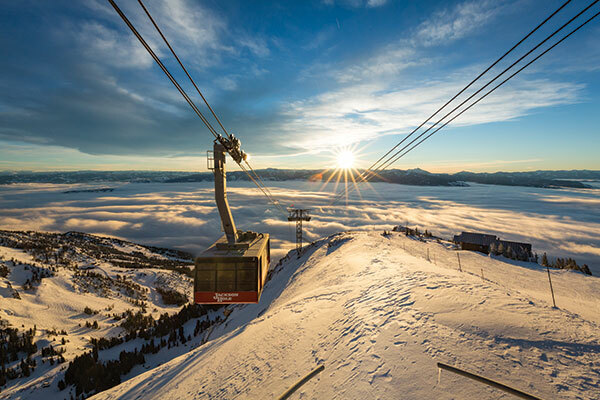 Recent improvements include the installation of Teton Lift and Sweetwater Gondola and the development of the Crags area. Schreiber also worked on the design and approval of the Casper Bowl Via Ferrata, which was a vision of resort co-owner Connie Kemmerer. In order to scout out the mountain, he always likes to spend sometime out on the slopes. That’s his excuse for hopping on the Tram whenever he can. “My coworkers commonly tease me and ask why I’m on the Tram, and I always say, ‘I’m planning,’” Schreiber says.